"...Area educators got a look at the future Wednesday. Wilmington Area Junior Senior High School hosted representatives from eight districts in Lawrence and Mercer counties to demonstrate how the district uses technology in the classroom. And Wilmington is on the cutting edge as the first 1:1 district in Lawrence County, which means that beginning this school year Wilmington has provided a digital device to every student in grades kindergarten through 12. 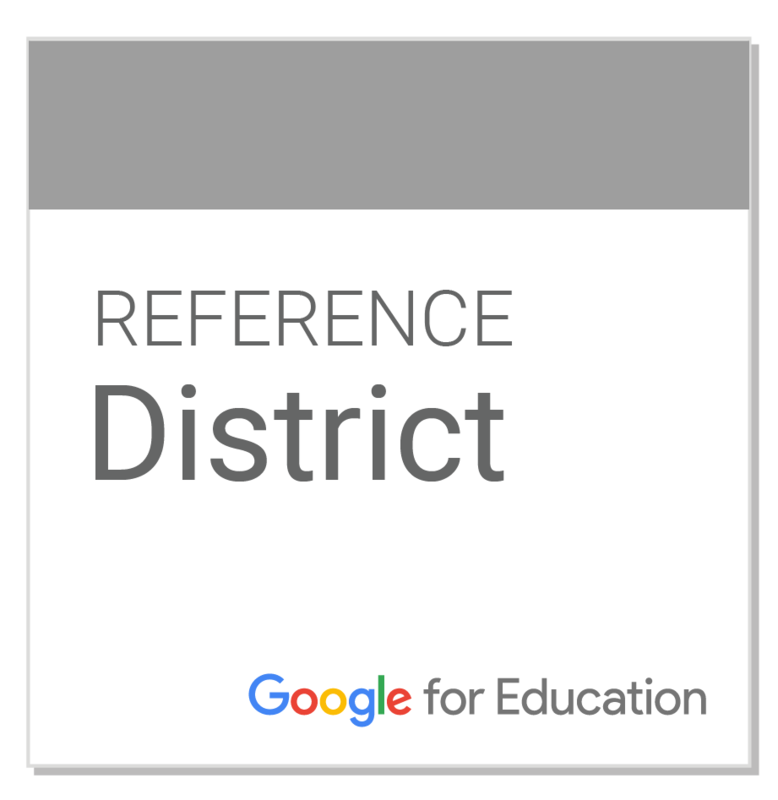 It is also one of only 186 Google Reference Districts in the world. This means it gets to test new Google software before it becomes available publicly...... "